Spring is fast approaching and it means that there will be rain in the forecast. So get ready to get stuck in the mud. 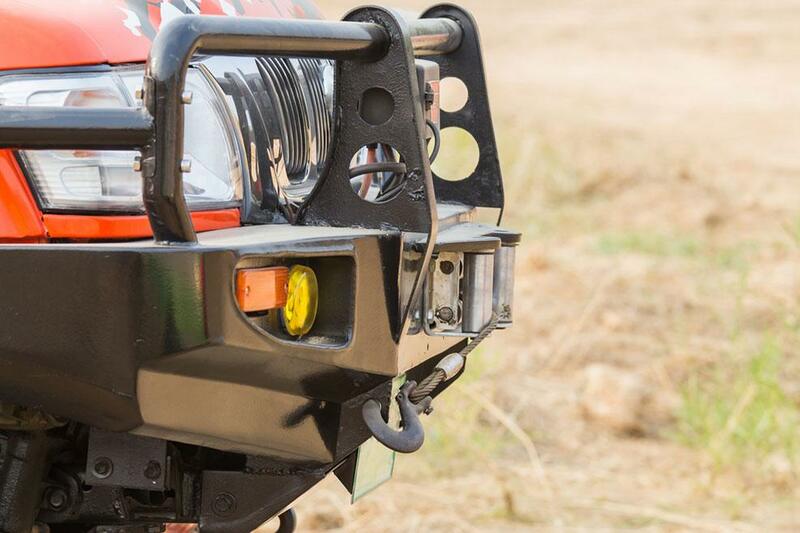 Having a quality winch on your ATV is important, but more essentially, you need to ensure that it is installed properly or it may not function when you need it. Or worst it could damage the wiring system on your ATV. 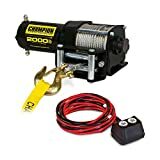 If you are installing a new winch, it is important that you read the manufacturer’s warnings and directions carefully before you begin. 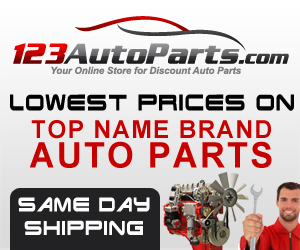 But before we proceed on giving you some tips on how to wire ATV winch solenoid, you need to read first the “Best ATV Winch Reviews,” to help you choose the right winch. It is the most vital safety component in the power delivery from the battery to the winch. 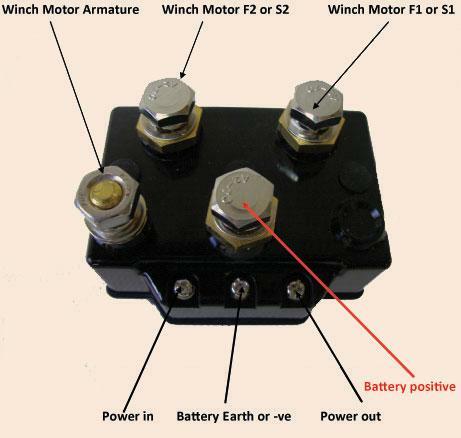 The winch solenoid connects the winch and the power source. The majority of the solenoids are mounted near the battery and also in the dry area. It should be installed away from the metal parts that could be thrown away and rub against the electrical contacts. Wear the proper attire. Do not wear jewelry or loose clothing. It can be caught in moving parts. Use leather gloves when dealing with winch cable. Broken wire can cause injuries if you handle the cable with bare hands. Maintain a safe distance. Make sure that there are no people around during the winch operation. 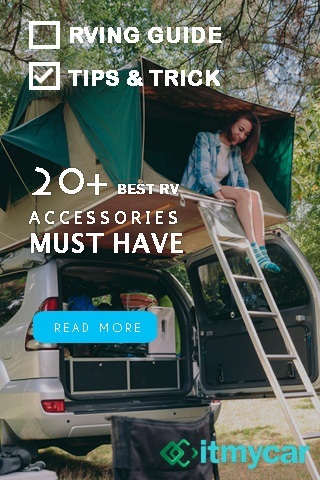 Never bring the cord or yank it to disconnect it from the receptacle. Run the negative and positive motor cables from the winch to the solenoid. Loosen the terminal nuts and place these cables to the right terminals on the solenoid and keep the ring connectors secured on the terminal bolts. Use a wrench to tighten the terminal nuts back down. Attach the positive and negative battery cables to the solenoid’s terminals assigned to the battery. Focus on the right polarity. The red cable belongs to the positive terminal and the black one should go to the negative terminal. Run the solenoid’s battery cables to the ATV battery and attached them to the right polarity terminals. 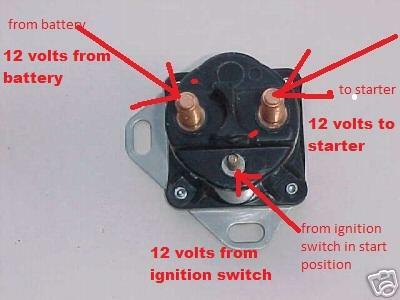 Connect the two cables from the winch’s switch or remote to the properly labeled ports on the solenoid. The cables are color-coded to easily match it with the solenoid terminals. If they are not working, you need to check their source to identify their polarity. Then connect to the solenoid according on this data. Connecting the cables from your winch solenoid to the winch, and running wires to the winch from the battery needs some sensitivity. 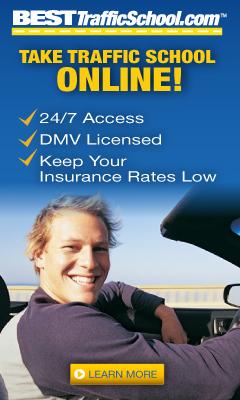 You need to make sure that wires should not touch any rusted metal or anything with sharp edges. Some people are not aware that wire insulation can get damaged on smooth metal once it gets contact with mud and dirt. Make sure that not tighten the winch wiring too much as it can rub or cut into the cable. Connecting the cables properly is vital when wiring a winch. These winches have color-coded lugs to minimize the possibility of making a mistake. Lugs on a basic winch solenoid do not need a lot of torque to fasten them tightly. Lock washer was used to hold the nut in place. Tightening it too much will lead to the broken circuit in the solenoid and the winch will be useless. Putting a small amount of silicone to the lug after connecting the wire and retaining nut will prevent it from backing off. Keep in mind that short pulls with the winch are highly-recommended as compared to dragging the machine out. Holding the winch on for a longer time will heat up the winch and burn it out. Before heading out in the trail, test your winch if it is working properly, so you will not get into trouble. Keep in mind all the safety precautions, warnings and recommendations mentioned in this post to avoid accidents and injuries. Wiring the ATV winch solenoid is not as difficult as you think it is. Just follow the instruction and you will not get wrong. If you find this post helpful, you can share this post to others.